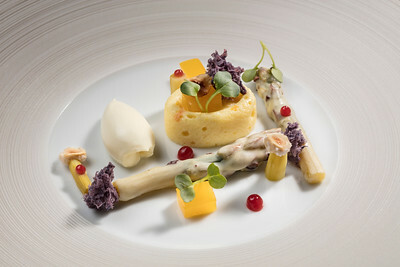 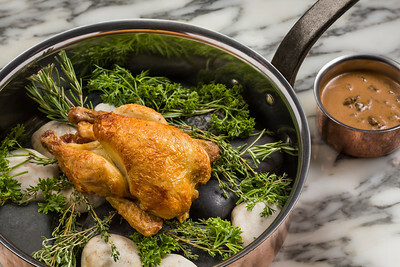 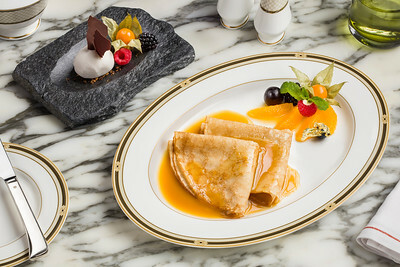 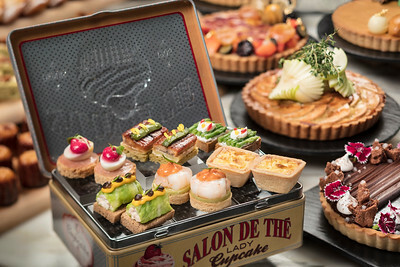 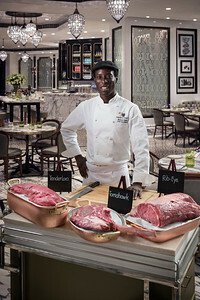 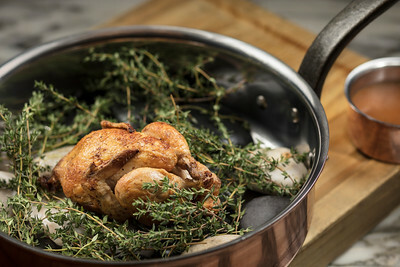 Raphael Kinemo, chef de cuisine at the Ritz-Carlton Macau Cafe. 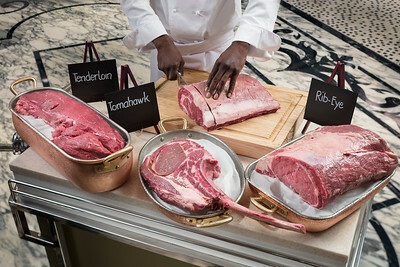 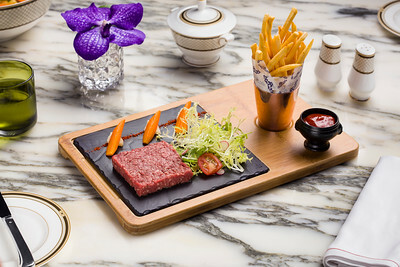 Beef cart at the Ritz-Carlton Macau Cafe. 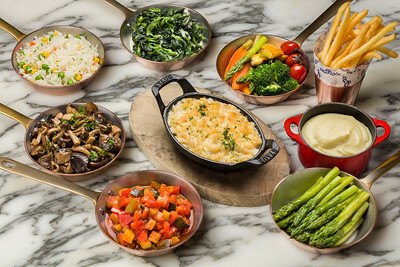 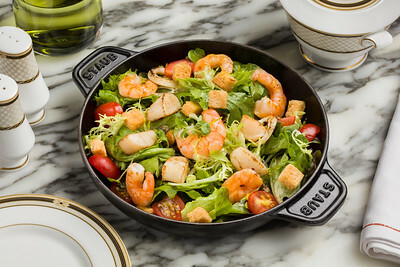 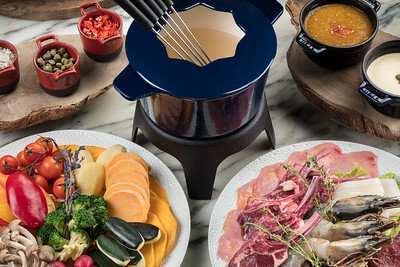 Fondue at the Ritz-Carlton Macau Cafe. 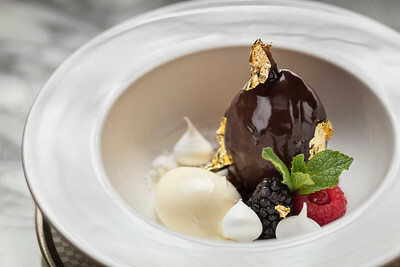 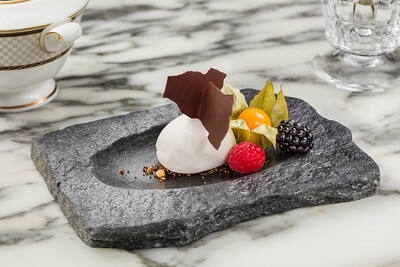 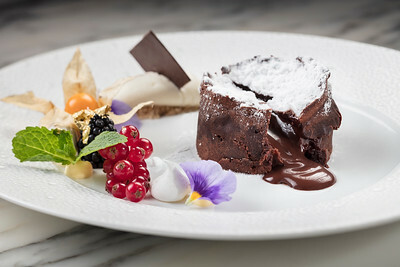 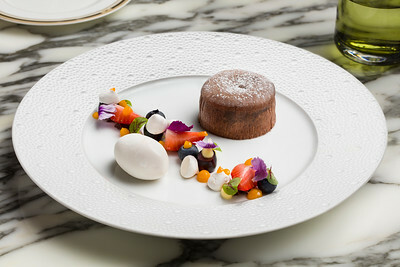 Chocolate Fondant Cake for the New A La Carte Menu at the Ritz-Carlton Macau Cafe. 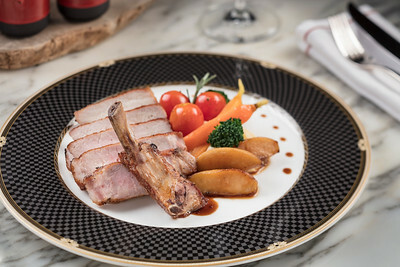 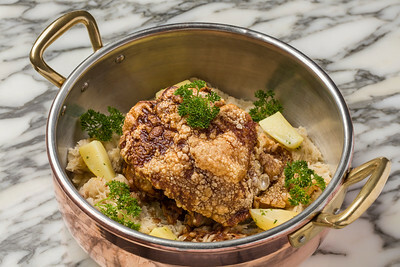 Pork Chop for the New A La Carte Menu at the Ritz-Carlton Macau Cafe. 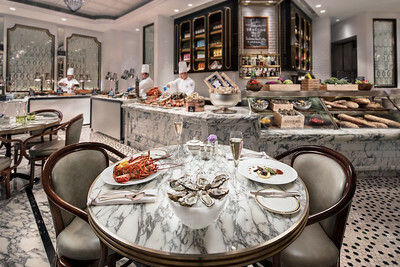 Ritz Carlton Cafe Sunday buffet. 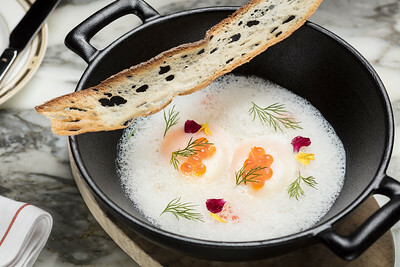 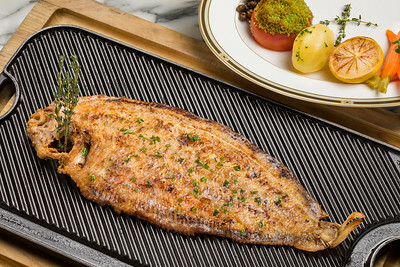 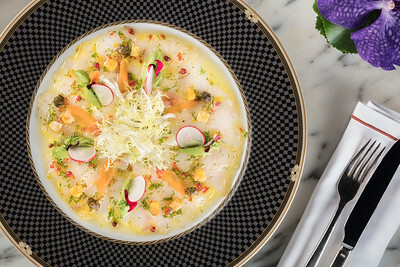 Sea Bass Carpaccio for the New A La Carte Menu at the Ritz-Carlton Macau Cafe.